Vintage Adorable Girl in Ruffled Hat Sepia Image! 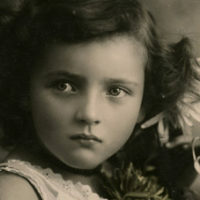 Today I’m sharing this Vintage Adorable Girl in Ruffled Hat Sepia Image! 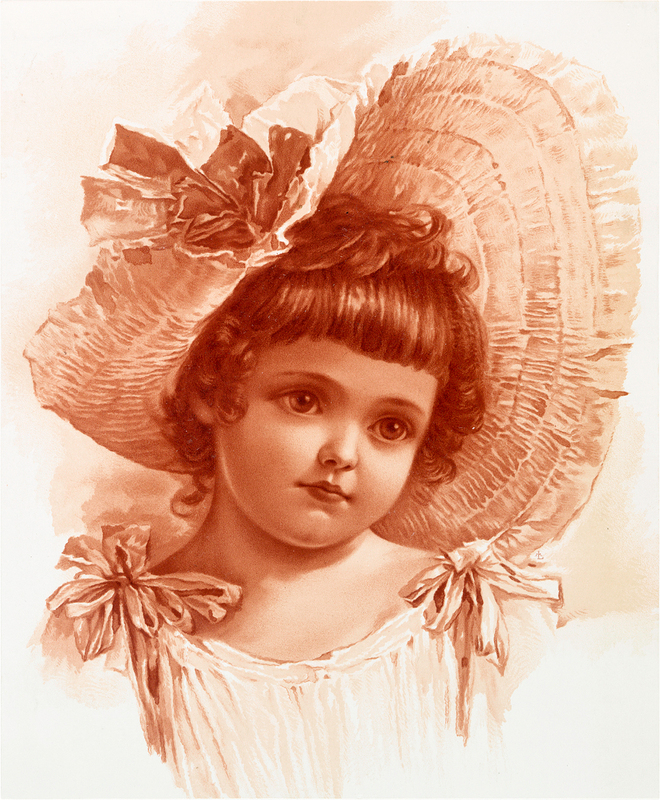 A precious chubby cheeked girl sports an enormous ruffled hat with a silk flower in this sepia image. Her curly hair, wide eyes, and pensive look make a statement in her white gathered gown with ribbon bows on each shoulder. So nice to use in your Craft Projects or printed and framed! She pairs with Vintage Child in Wide Brimmed Hat Sepia Image! The detail is exquisite!! This is one of my very favourites! Thank you very much! Thank you Irene, I love this one too!